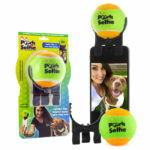 Pooch Selfie™ Smartphone Attachment is the first device to completely change the way you take the best photos with your dog. 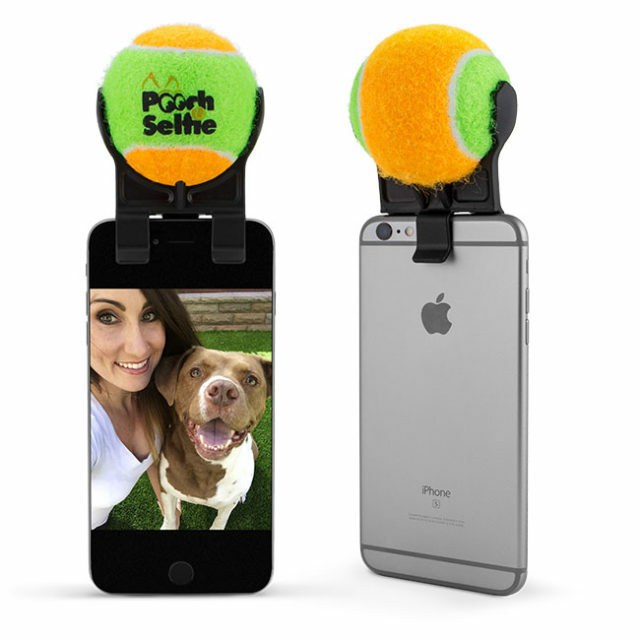 Pooch Selfie™ takes advantage of your dog’s natural draw to a tennis ball. 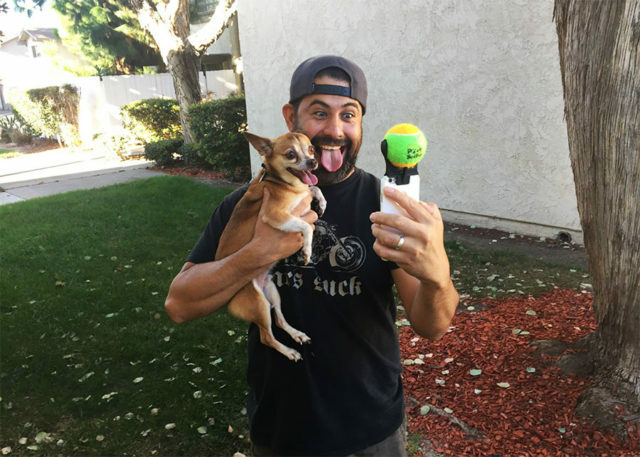 Use their excitement and focus to capture the perfect picture. 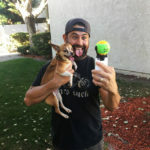 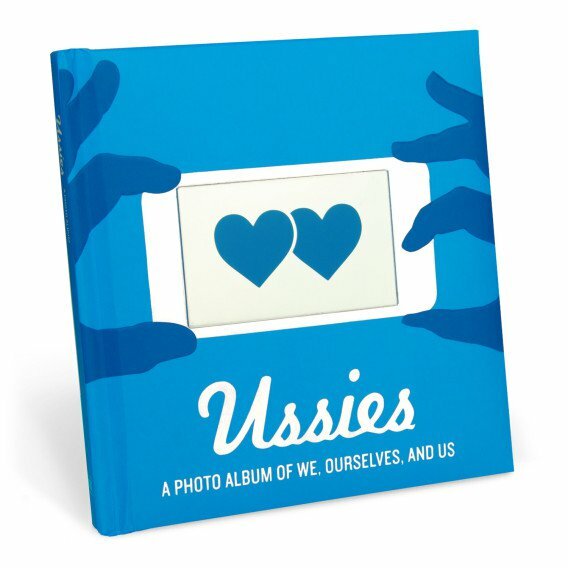 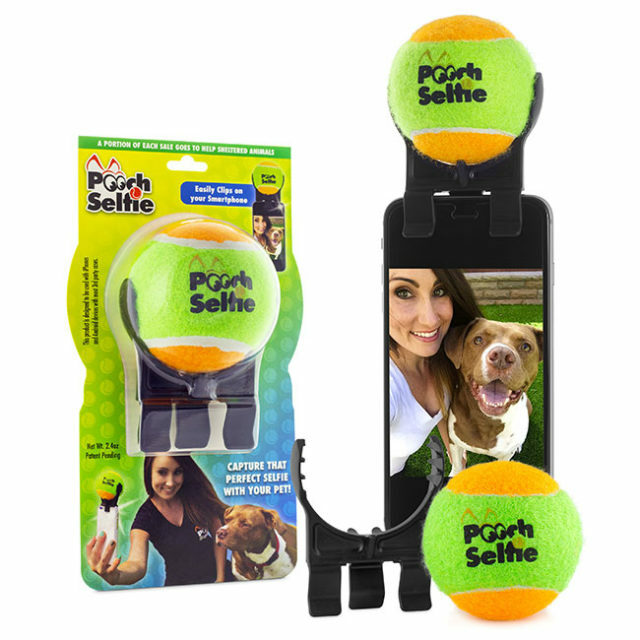 Each Pooch Selfie™ comes with a squeaking tennis ball and one custom smartphone attachment. 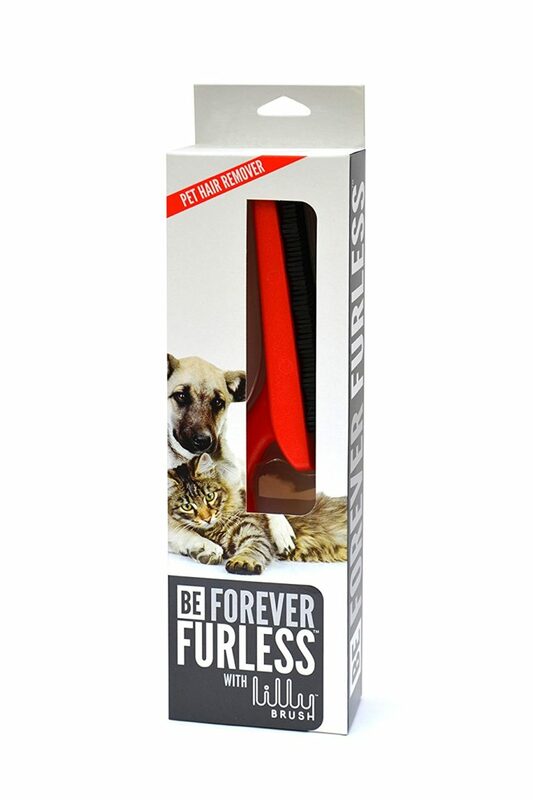 Designed for iPhones and Galaxy smartphone models and is compatible with most 3rd party cases. 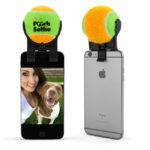 *Not currently compatible with Otterbox, Lifeproof, and Bodyglove cases.